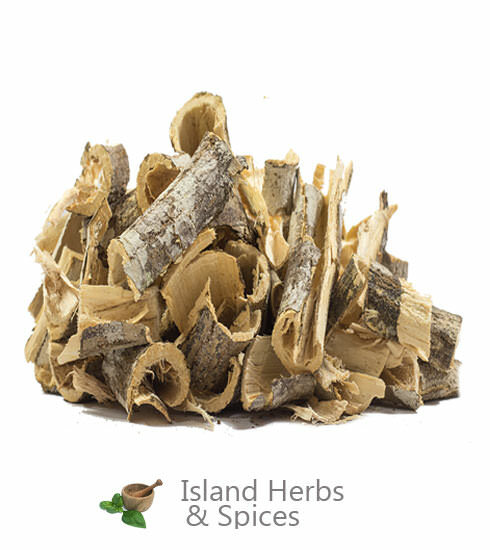 The Jamaican Bitter Wood is use with other herbs to make a bitter tonic. 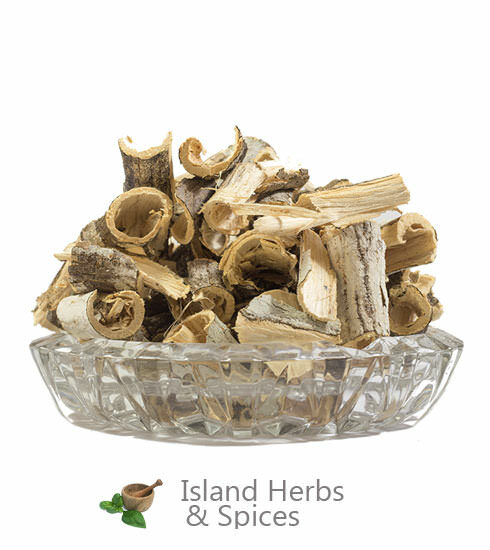 This tonic is taken in small portion as medication to strengthen the body and to purify the blood. For several years, Picrasma Excelsa also known as the Bitter Wood has been a pretty popular plant especially with the natives. It is not only used as medicine but also as an insecticide. The plant belongs to the Picrasma species in the family Simaroubaceae. Due to its effectiveness as an insecticide and its vast medicinal purposes, the plant has spread to various places across the globe. The use of the plant spread largely in the 18th century and it is cultivated in parts of South America mainly for its medicinal benefits. Currently, Picrasma Excelsa can be found in Jamaica, Venezuela, Saint Vincent and the Grenadines Haiti, Dominican Republic as well as in Cuba. It is however considered an endangered species as its existence is greatly threatened by habitat loss. Bitter Wood has got quite a number of medicinal uses. 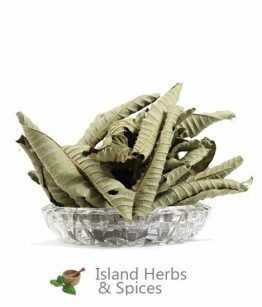 One of the notable medicinal uses of Picrasma Excelsa is in the strengthening of the digestive systems. 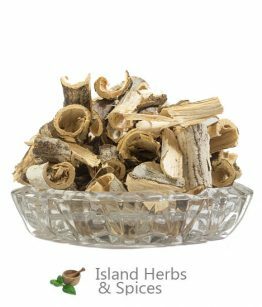 While the herb can be used to strengthen the digestive system as a precautionary measure, it is commonly used to strengthen weak digestive systems. Besides strengthening of the system, it also helps in treating quite a number of illnesses of the digestive system. Bitterwood does this by boosting the bile flow in the system and increasing the secretion of salivary juices and stomach acids which are crucial in combating a variety of illnesses of the gut. Still on the digestive system, Picrasma Excelsa is also used to treat or control and correct abnormal feeding habits such as anorexia and poor appetite. 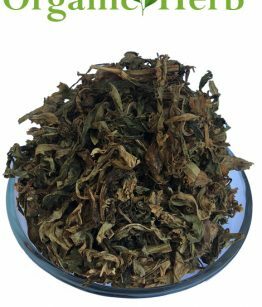 The herb can also be used to remedy convalescent debility. Using the herb has been observed to help in boosting digestion as well as the appetite of an individual. Research done on the Bitter Wood have also revealed that the herb can also be used in the treatment of malaria. The studies attribute its potency for this to its bitterness. The bitterness is said to be effective in treatment of other fevers as well. Some sources indicate that Bitter Wood is a powerful deworming agent that can be used to get rid of various worms. It has been proven that nematode worms are among the worms that can be gotten rid of from the body using the herb. It is fast and effective in doing this and will clear the body of nematode worms in a considerably short period of time. It also works effectively against thread worm among a plethora of other parasites. Enjoying the full benefits of Picrasma Excelsa starts with figuring out the right way to use it. The method of use and administration of Bitter Wood depends on factors such as what it is being used for and how it is available. For threadworms, a concoction of the plant is used for enema. The concoction can be made by simply soaking the bark of the plant in water. For digestive system strengthening and other internal medicinal purposes, prepare a brew of the plant’s bark and ensure that it is taken regularly.